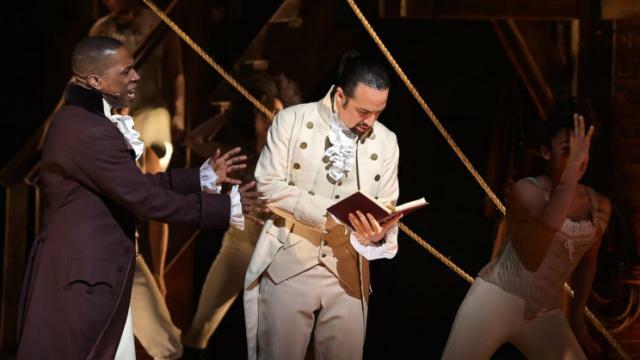 The 2016 Tony Award nominations are in and, as expected, Lin-Manuel Miranda’s “Hamilton” set the record for the most nomination in a year with 16. Limited four vinyl LP set. 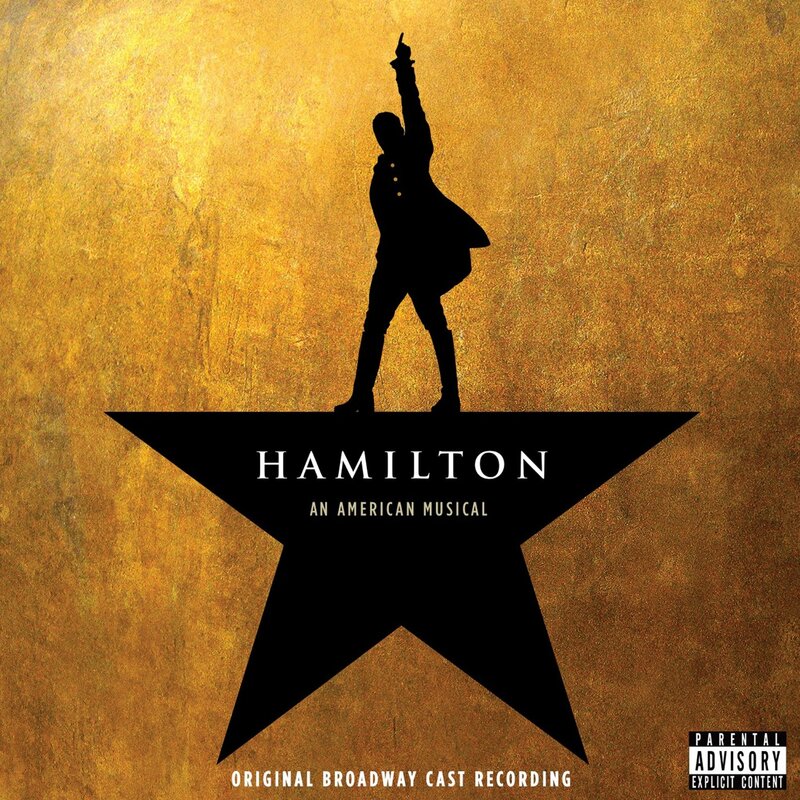 The original Broadway cast album of Hamilton, a fusion of hip-hop and pop-driven musical theater, is now available from Atlantic Records. Cast members from the blockbuster new musical Hamilton, which recently opened to widespread critical acclaim at the Richard Rodgers Theatre, began recording their parts for this release in August of 2015. This album was produced by Ahmir “Questlove” Thompson and Tariq “Black Thought” Trotter, founding members of the Grammy-winning hip-hop band, The Roots. Hamilton is a musical about Alexander Hamilton, with music, lyrics, and book by Lin-Manuel Miranda. The show was inspired by the 2004 biography Alexander Hamilton, by historian Ron Chernow.